Tired of waiting a week before Sears or the other big box appliance service companies can make it out to help you? Apple Appliance prides our self on our fast and efficient same day service. Most repairs are completed on the same visit. We are a locally owned and operated appliance repair company and will always put our customers first. 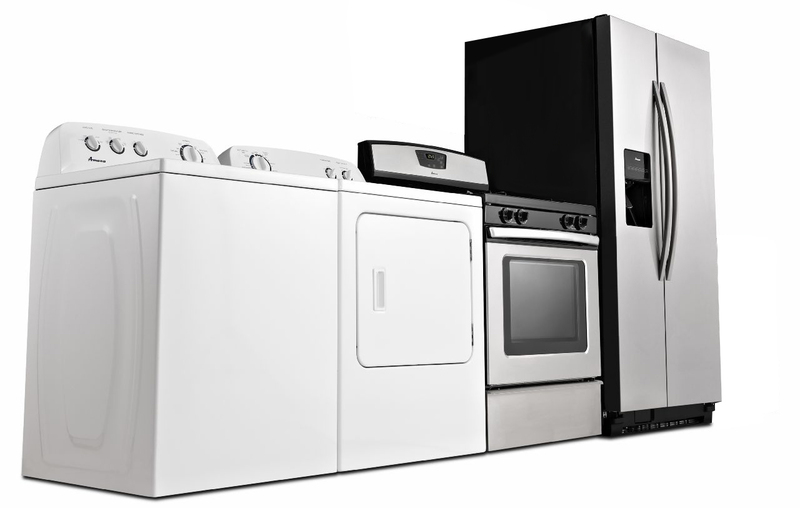 Specializing in the most popular brands and models of major household appliances. Let Apple Appliance Service help you with your repair today! Apple Appliance Service™ has been your appliance repair experts since 1997. We specialize in house-calls and are a 100% in-field appliance repair service company. We take pride in our companies history and invite you to become part of our community of satisfied customers. The next time you have an appliance that needs repair don't hesitate to call us and see how we can help you. Apple Appliance Service offers in home major household appliance repair within the I5 - I405 corridor from North Seattle to South Everett. To see if your neighborhood is in our service area enter your zip code below to get started. Enter your Zip Code Below!